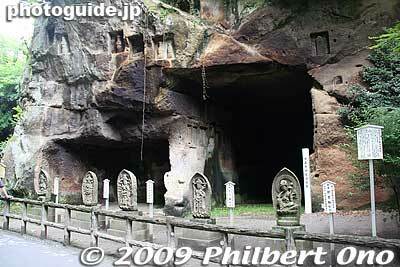 These Zuiganji temple caves were used to store the ashes of the deceased. THere are numerous Kannon statues and carvings. You see these caves, large and small, all over Matsushima.